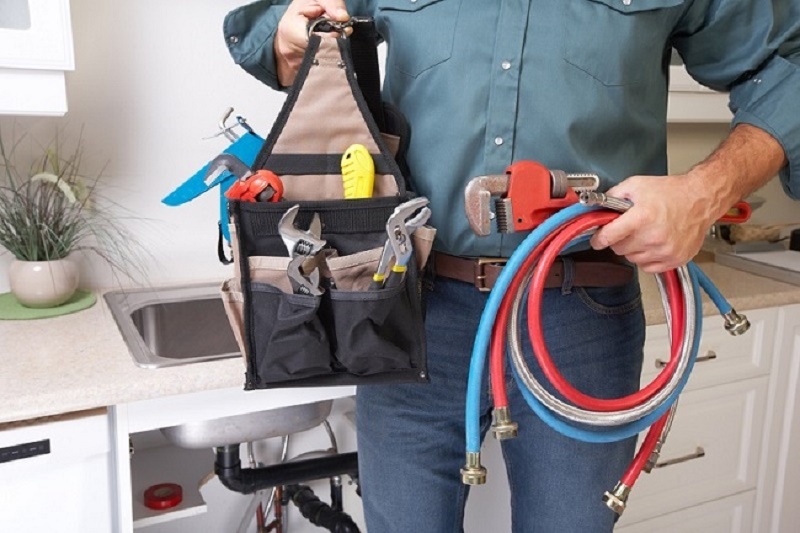 Once you have called emergency plumbing service in any situation or at any hour, your duty is not over. In fact, your responsibility starts from this point only. 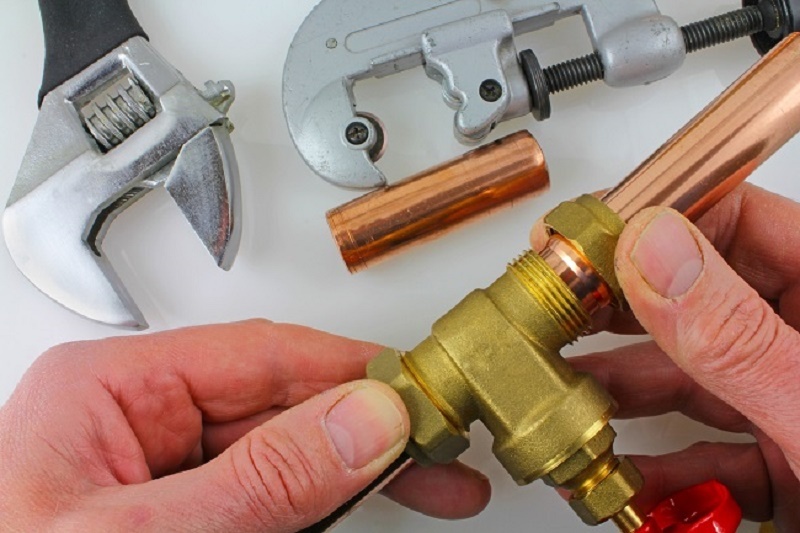 There is a gap between your call and arrival of the emergency plumber to deal with the emergency. You should make use of this crucial gap period to prevent any extensive and or permanent damage. You can do many priceless things including saving property and lives. Few small but smart acts can have a huge impact as far as prevention and control of further damage is concerned. Instead of sitting and watching things getting out of control, you should jump into action. You may seek help from your adult and fit family members or even neighbours. But, remember do not risk your or others living in such endeavour. This simple and most safe action can prevent your valuable carpet from being spoiled due to an overflowing toilet! Yes, this action taken in time can save damage of many things at your home. By doing it, you can ensure the leak in bathroom pipe, if any, is not worsened. For this, you must know where the shutoff valve of your house is. Mop up the entire area and dry up as soon as possible. Be careful on any harmful spills. There are chances that the apparently clean looking spilt water may be mixed with sewage. Use protective clothing including gloves and goggles. The short circuit is highly possible in case of water leakage. A short circuit along with water leakage can be devastating. The possibility is very high if you notice the water is leaking near an electrical appliance, fittings or along the supply lines. Before turning off the power, ensure you have emergency lights, especially before sunsets. In general, they are installed under the sets of stairs. You should be able to guide promptly the emergency plumber to any boiler or heating equipment, for that, you must remember where they are and where are your heating controls. There should not be any obstructions on the way to pipelines or tanks and controls. The emergency plumber need to move freely and has to have space to keep his tools. You have to direct the emergency plumber to manholes. In case, you have called him to clear blocked drains. For this reason, you should be aware of where the manholes are. Typically, they are laid either in front or at the back of a building. A gas leak is a serious issue. In the case of slightest doubt, you should turn off the supply, move out to a safe place, and call for emergency services and a reputed plumber. Do not turn on or off any electrical or electronic appliance, including your cell phone. Do not light any flame, not even a match should be light. Recheck that you have turned off the gas supply properly. Ensure none, including your pet, if any, is left behind.